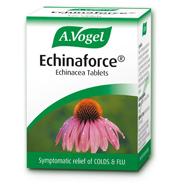 Echinacea is a wildflower native to North America. 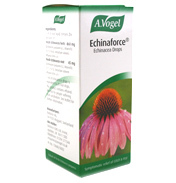 While echinacea continues to grow and is harvested from the wild, the majority used for herbal supplements comes from cultivated plants. 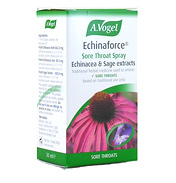 The root and/or the above-ground part of the plant during the flowering growth phase are used in herbal medicine.Historical or traditional use (may or may not be supported by scientific studies).